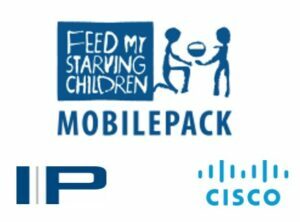 The Feed My Starving Children MobilePack at International Plaza was such a success last year, that they decided to do it again! This year the event will be three days (March 5-7) and is adding an additional packing station. In 2018, volunteers packed 54,432 meals and raised over $13,000. This year their goal has increased to over 100,000 meals, with a fundraising goal of $22,239.36. How to VOLUNTEER: Go to: https://give.fmsc.org/internationalplaza and enter the Access Code: Hines, once you type in Hines the available shifts will appear on the screen.